The Archbishop of Canterbury has released an Advent Letter to the Primates. As noted at Anglicans Online, "[n]one of our diplomas, certificates and degrees included training in Cantuarese, so we are not ourselves completely certain what they mean." +Rowan is not always noted for his clarity - not an uncommon problem for those who are a) highly intellectual and b) attempting to be very precise and highly nuanced. 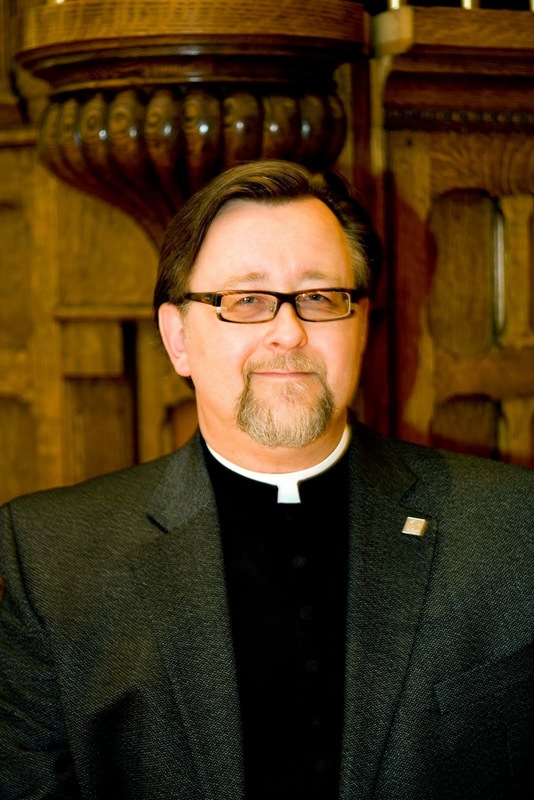 Overall, I think his grace does a reasonable job of laying out what the current situation is in the Anglican Communion. He suggests that the North Americans may have strayed too far, but declines to call us apostates. He is pretty clear that the Global South creation of episcopi vagantes has been inappropriate and generally writes off their extra-provincial incursions. Overall, he manages to offend all sides a little - which may not be a bad thing. It seems that +Rowan now believes that the matter of whether there should be a covenant or not is no longer a fit subject for discussion. "Support the creation of a Covenant or you will not be allowed to attend," he appears to be saying. With all due respect, your grace, there are a number of Anglicans - this simple massing priest included - who see no benefit to a Covenant. Indeed, I consider it nothing more than a bit of well-intentioned stupidity. As noted in a post below, Anglicans meet together. If we are prepared to meet, no Covenant is required. If we refuse to meet, no Covenant will help. Historically, the test for admission to Lambeth has been that one must be an Anglican bishop with jurisdiction. The only exception I am aware of was regarding certain Rwandan bishops who were deemed to have abandoned their sees after the genocide. +Rowan had already added another condition - that one not be controversial. This allowed him to ignore the duly elected, consecrated and installed Bishop of New Hampshire, as well as the more odious Bishop of Harare. Now he has begun to add political tests. Does one support this particular policy proposal. The extremists want a Covenant that will allow them to expel dissenters and will ascribe curial authority to the Primates. 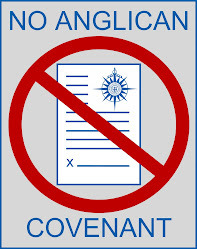 I cannot believe that any authentic Anglican wants that sort of Covenant. This Anglican is not persuaded that the case has been made for any Covenant at all.